It’s Election Day in New Jersey. Longtime readers know that in advance of elections I visit polling places in Princeton, looking for voting machines left unattended, where they are vulnerable to tampering. 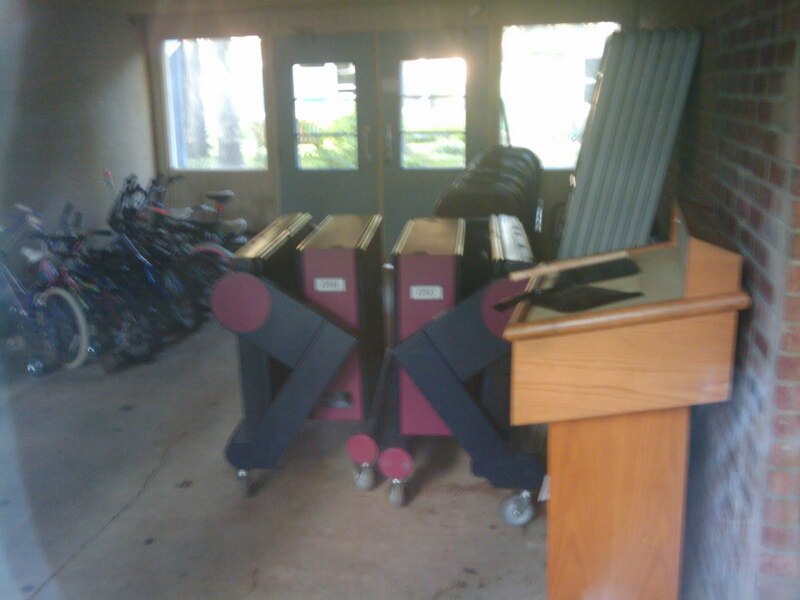 In the past I have always found unattended machines in multiple polling places. Despite the judge’s ruling, I found voting machines unattended in three of the four Princeton polling places I visited on Sunday and Monday. Here are my photos from three polling places.